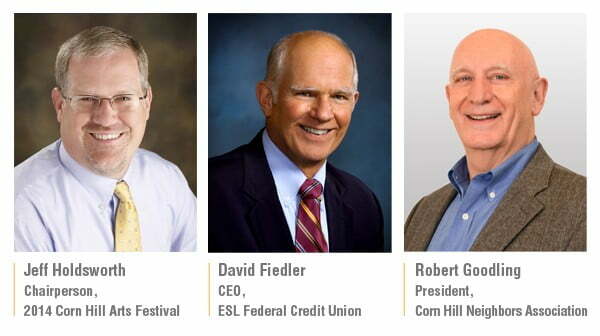 March 28, 2014, Rochester, NY – The Corn Hill Neighbors Association has announced ESL Federal Credit Union as the presenting sponsor of the 2014 Corn Hill Arts Festival. 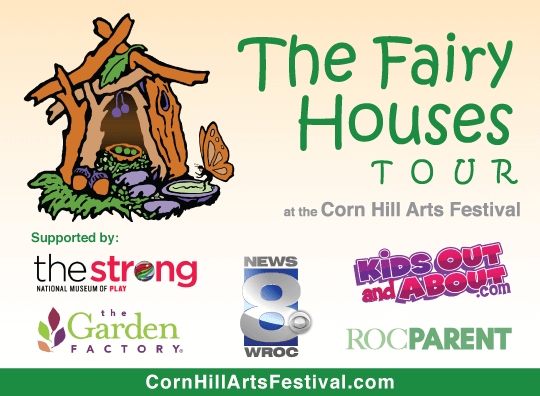 This is the first time in 46 consecutive years that the Corn Hill Neighbors Association has offered this opportunity. The news was announced at a press event earlier today, hosted by the Corn Hill Neighbors Association at the Hoyt-Potter House in Corn Hill. 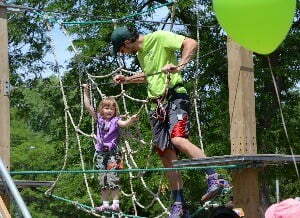 As the presenting sponsor, ESL will help to support the Festival financially as well as through promotions. 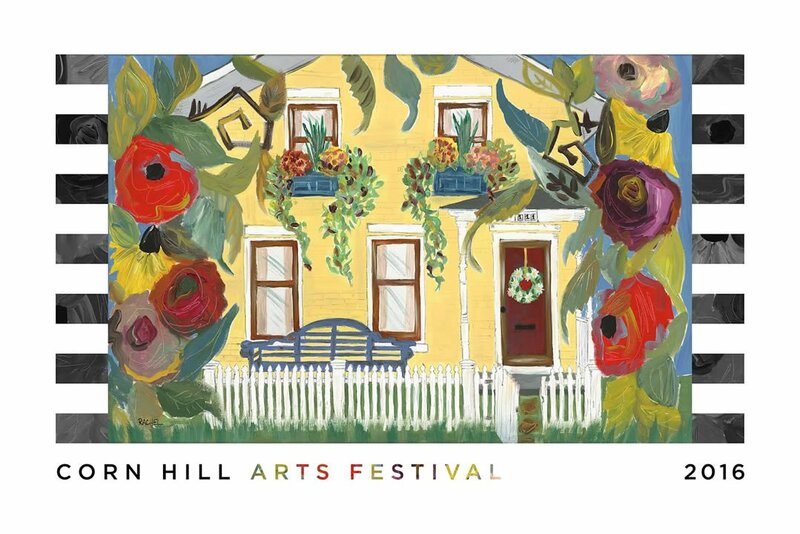 ESL will join the neighbors and volunteers in welcoming 200,000 visitors to the Corn Hill Arts Festival. 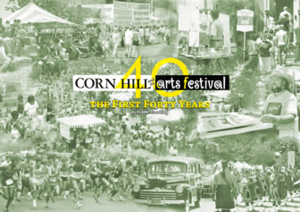 The 46th Annual Corn Hill Arts Festival will take place in the Historic Corn Hill District on July 12, 10 a.m. – 6 p.m. and July 13, 10 a.m. – 5 p.m.
Corn Hill Media Kit is available online at www.chnmedia.asnapcms.com. 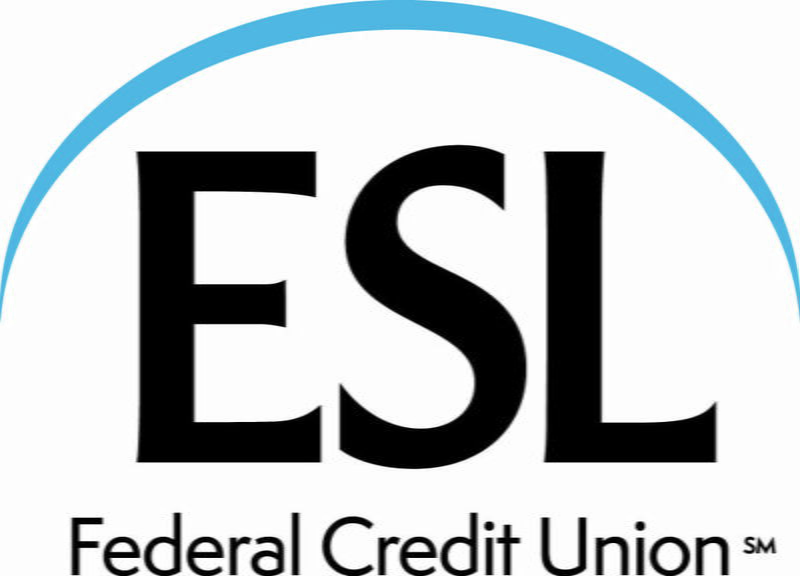 Founded by George Eastman in 1920, ESL Federal Credit Union is a full-service financial institution with $4.8 billion in assets. 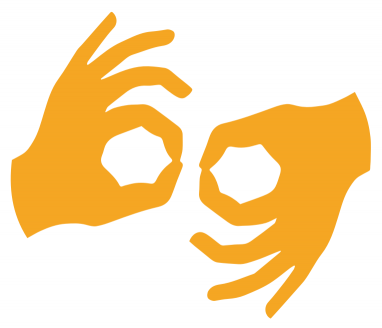 ESL employs more than 660 people locally and has about 319,000 members world-wide. The company has now appeared on the Great Place to Work® Best Small and Medium Workplaces for three years (2010, 2011, and 2013). Access to the credit union includes 20 branch locations and more than 40 ATM locations, a Contact Center, and Internet, online and mobile banking channels. 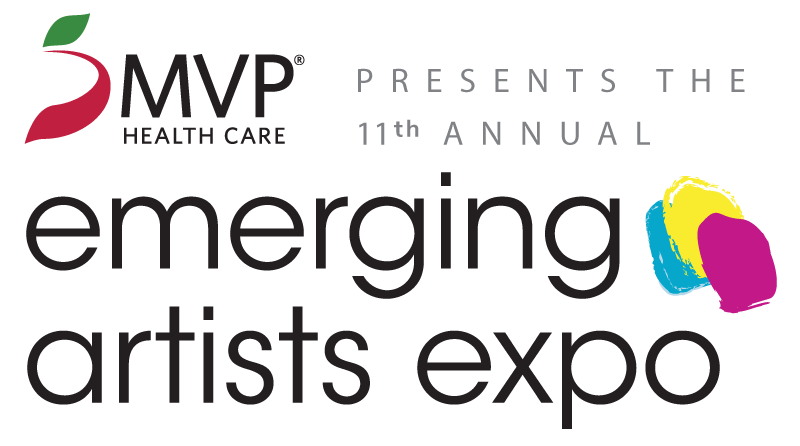 The company is headquartered at 225 Chestnut Street, in Rochester, and can be found on the Internet at esl.org.